Whether you’re in Springfield, Illinois or Springfield, Australia, you’re never really far from Ann Arbor. As a member of the Alumni Association, you’re close to friends, inspiration and the passion that brought you here in the first place, be that four—or forty—years ago. A membership is the best way to maintain the tie with the one place that has been woven into your DNA. By joining, you become part of a large, but intimate, global community of more than 590,000. A community that shares your interests. Your deep sense of pride. A community with one of the largest, most accomplished networks in the world. And it’s where you belong. If you wish to upgrade your membership, please follow the renew process. The Alumni Association proudly provides you with a lifelong connection through programs and services that interest you. 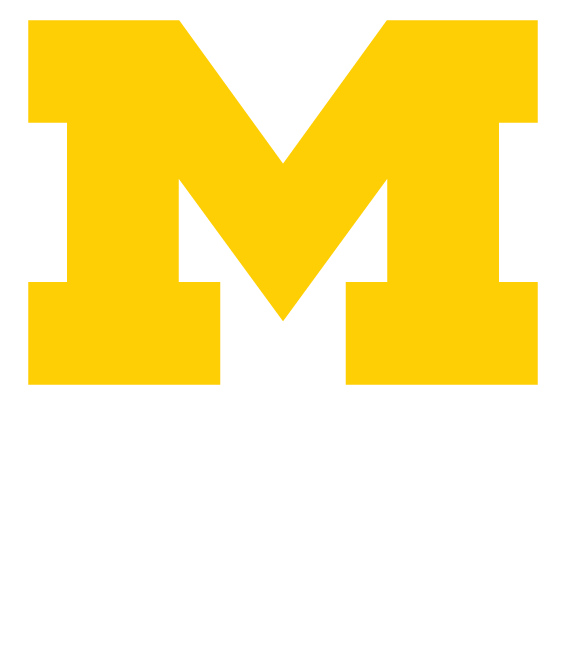 And there are many: from cheering on the Wolverines at the Bowl Tours to traveling the globe with your fellow Wolverines; from Educational Enrichment opportunities to learning about other members in the Michigan Alumnus magazine; from joining a regional club to becoming part of a global virtual community. Ours is the Association that will open doors to a world of events, benefits and discounts. No matter where you are, you’ll find a local or regional club. In addition to events and professional development opportunities, your club will raise money for student scholarships and host many worthy volunteer opportunities. “The Victors.” The cheers. The band. Wolverines know this like no one and your Alumni Association brings you athletics like no one: game tickets, tailgates, Big House Tours and game-watching parties around the world. Be a sport. Join. As you begin your new chapter, stay connected through the Michigan Alumnus Magazine. Quarterly print and online versions include feature stories, news about the University and events, class notes and other alumni updates.